Morningside might have one hand on the QAFL Velocity Sports Cup minor premiership after systematically tearing apart third-placed Redland at Victoria Point last weekend, but talk of finals at Esplen Oval is non-existence. Coupled with a loss by arch rivals Southport, it put the Panthers two games and percentage clear with five matches to play before the finals. Shelton has added a whole new dimension to the Panthers since returning to his club of origin from the VFL this year. 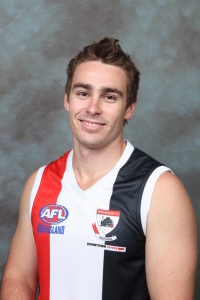 He collected 35 possessions, including 10 each in the first and third quarters last weekend, and is leading the Syd Guildford Trophy for the player of the year after Round 13. “Yeah I’m happy, but you can always go to another level,” he said of his form. “Early on I had a bit of a slow start probably trying to adapt to the different style of footy that I played down south. 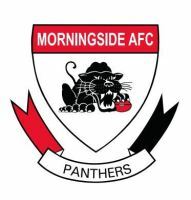 Morningside face a tricky assignment against a young Broadbeach outfit at Merrimac Oval, where they have found it tough to win in the past, tomorrow. “We know that we’ve got one more week to stick to our process, to keep doing what we’re doing, and then have a rest with the bye weekend,” Shelton said.